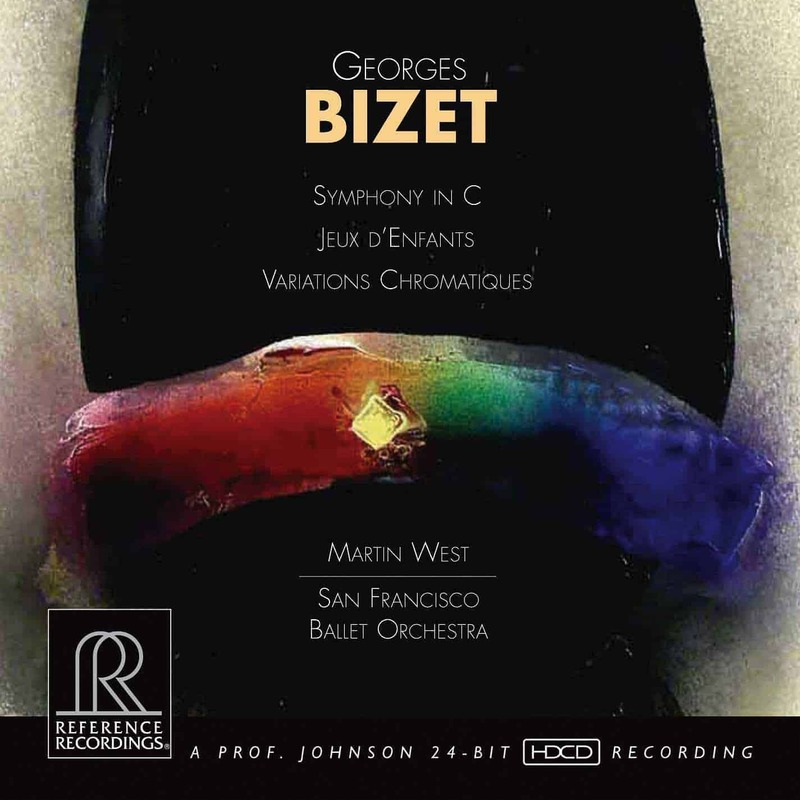 Reference Recordings is proud to present these works of Georges Bizet, beautifully performed by the San Francisco Ballet Orchestra, conducted by Martin West. The recording was made at Skywalker Sound in Marin County, California by Grammy-winning engineer Keith O. Johnson. The “Symphony in C” is a delightful gem, composed in 1855. It was produced as a ballet choreographed by George Balanchine, and premiered at the San Francisco Ballet in 1961. “Jeux d’Enfants” is filled with youthful wonder, and fanciful, charming, memorable tunes. We include Bizet’s own orchestrations of five of the pieces. The remaining seven pieces’ orchestrations are by Hershey Kay and Roy Douglas. 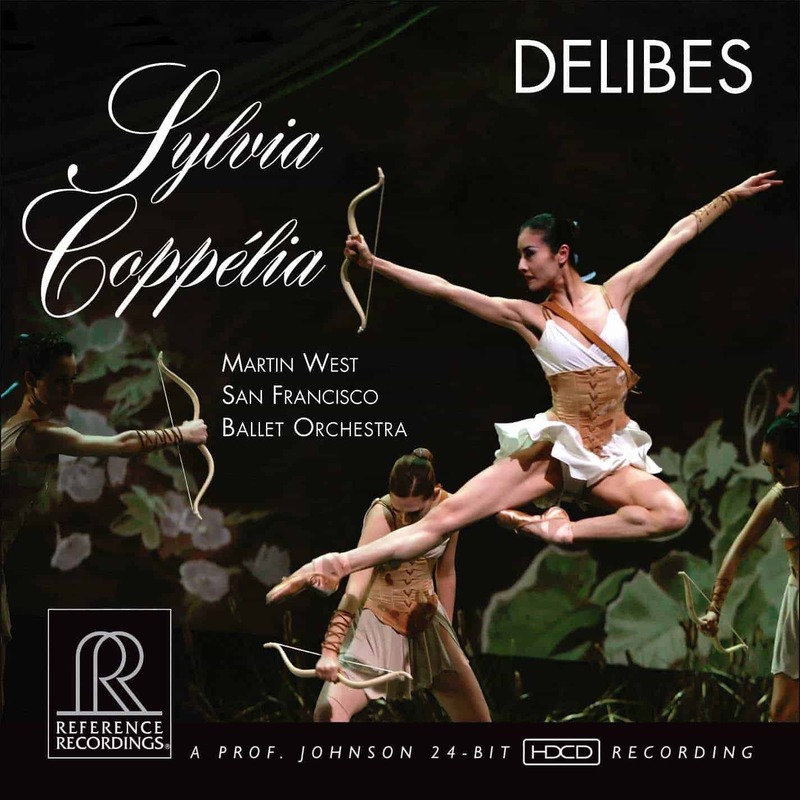 This recording is the first to feature all 12 pieces, with the Kay and Douglas orchestrations. 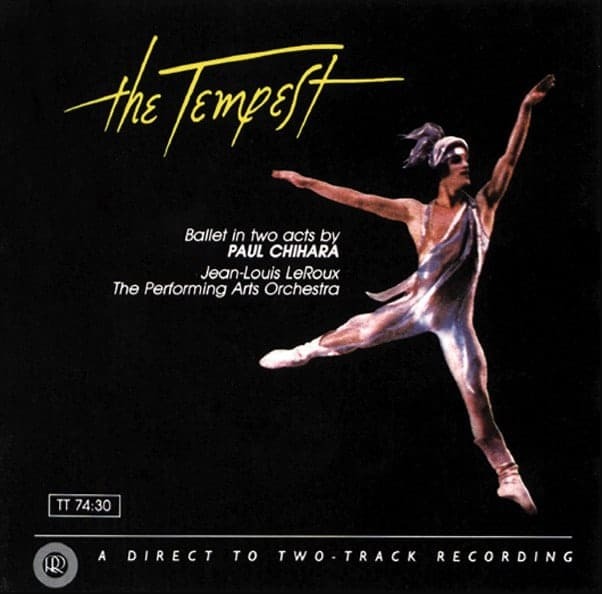 “Variations chromatiques” is a dramatic work recorded only once before, by the Louisville Orchestra in 1973. 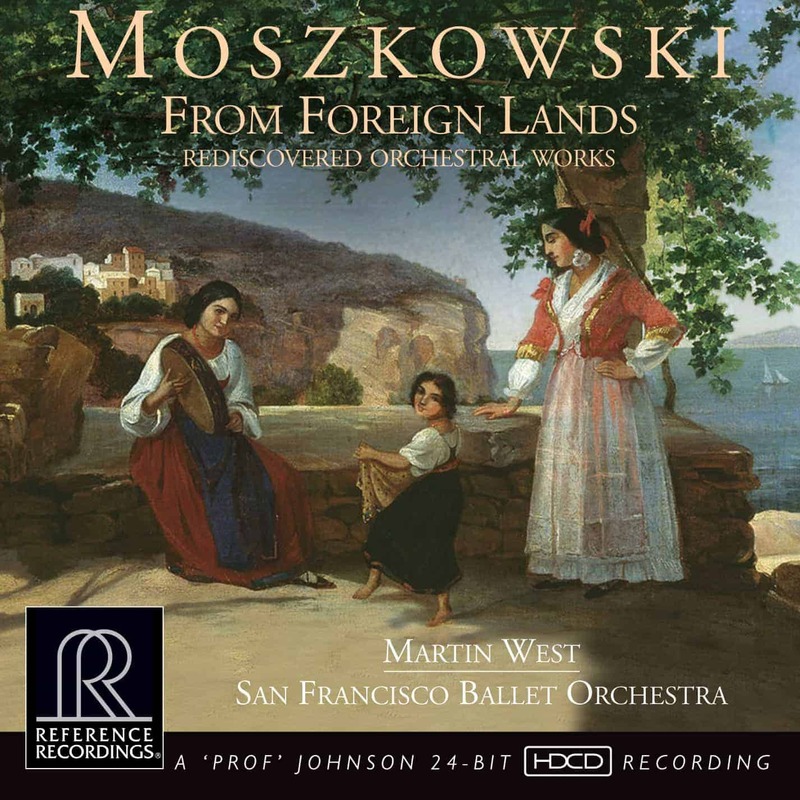 This is the first modern recording and the first time this work is available on compact disc.